For a postmodern approach try Jane Chapman; for Froberger Empfindsamer style try Johannes Maria Bogner; for a galant Froberger try Anne Marie Dragosits. There's also Glen Wilson to think about, who just may be the best of the lot. NOW you’re just trying to bankrupt me! And I’ve a baby on the way! why do you think Wilson I’d best? Thank you. I know at least one reviewer had some misgivings about the Ruckers instrument that she used for the recording, but the excerpt that I've heard sounded wonderful, I thought. Dramatic, as you say. Egarr's Auff Die Maÿerin is splendid on organ. Very dreamy and soft like clouds. I've been listening to the Rémy CPO disks of Suites. 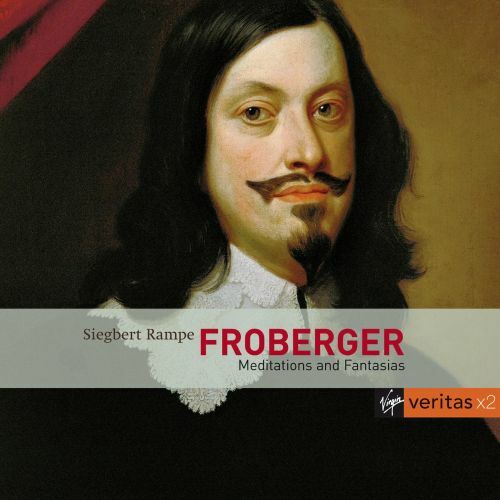 My first hearing of Froberger. Love them. Do you think the Brilliant box is for me? Go on! Treat yourself. It's a competent and complete edition, so what's not to like? 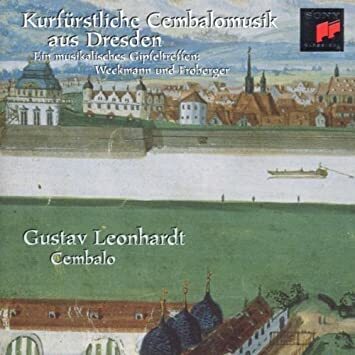 This CD from Parlement de Musique is a real revelation for the suite by Michael Bulyovsky, who proves himself to be a sensational Neo-Frobergerian, I'd never heard of him before and I'd be very keen to hear more of his music. I'm also glad to meet the suite by Johann Gumprecht, who I'd also never come across before, and whose simple melodic music is not at all unattractive. Anne Zilberajch shows herself more than able to play the Froberger suites, her performances are poised and graceful and a great joy to hear. I am afraid, that this suite in b flat minor is the only existing work by Michael Bulyovsky. It is contained in a manuscript assumed to be written by him. There are in the manuscript several suites by Froberger and a few suites by others, among them his own suite. He lived at a time, where meantone tuning was still prevalent, so b flat minor must be considered rather audacious. The big box arrived recently I have begun to listen to it. Delighted on to hear the 'usignuoli' (Nightingale) stop used on track 3 of disk 1 (Toccata in G FbWV103). Anyone know of a source for a reasonably priced copy of this disc? 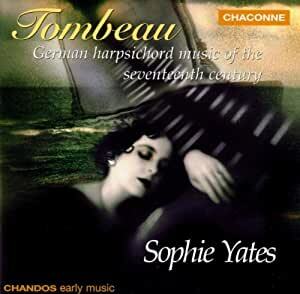 That CD demonstrates conclusively the superiority of the harpsichord over the violin. The violin sonatas are utterly trivial. 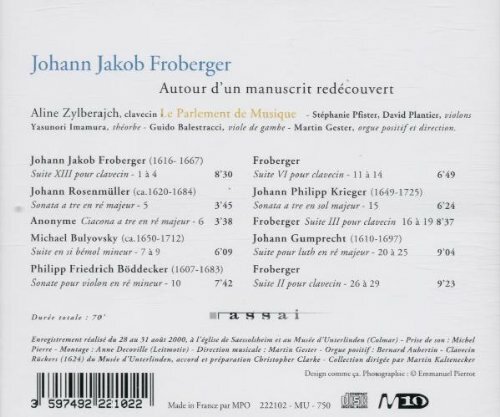 I've been listening to recordings of FbWV 617, a late suite in F major, I think it's one of Froberger's major masterpieces. The two outer movements, an allemande and a sarabande, are fabulous. So far I've managed to find Wilson, Rampe, Stella, Asperen, Egarr, Baiano and Claudio Colombo. Are there any more? All of them seem good to me, apart from Stella and Colombo. Stella's approach is very much about top line cantabile, and he relegates all the other voices to the background. This is combined with tempos which are on the slow side. I find my mind wondering in the allemande. His style in the wonderful sarabande, where he uses a lute stop throughout, and adopts a lumbering pulse and tempo, sounds goofy to me, and emotionally shallow. Colombo's tasteful modesty is endearing, but his approach is naive and dutiful. In French you'd say he's "bon enfant" and I did indeed feel like I was listening to a kid run through the music after hours and hours of practice. Nevertheless, hats off to him for having a go on piano! I like Wilson very much, for the drama, the inner life, and the range of darker emotions expressed. All of them seem good to me, apart from Stella and Columbo. I absolutely agree with you. All in all, I found Stella's complete set a mixed bag. 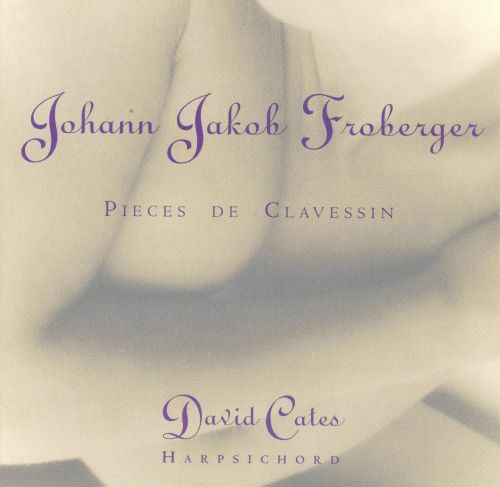 He simply doesn't "get" Froberger's idiom in the harpsichord works. Aimless and one dimensional IMO. The more Italian oriented (Frescobaldi) organ works however, are mostly very well done in spirited and joyful performances. Definitely a lighter touch in comparison to Van Asperen. "sur le subject d’un chemin montaigneux” in SA, is described in Dl as “repraesentans monticidium”—possibly an avalanche (“Bergsturz,” in Rasch and Dirksen, “Eine neue Quelle,” 143), or perhaps merely a “tumble down the hill” (“Sturz vom Berg,” in Bob van Asperen, “Neue Erkenntnisse über die ‘Allemande, faite en passant le Rhin’ (Theil 1),” Concerto 191 (March 2004): 26). No one else plays it as dramatically as Asperen that I've found. Tumble down a hill is right, and I'd love to see a translation of Asperen's paper. Not Egarr, Stella, Wilson, Baiano or Klosiewicz are as representational, so I guess it's disputed that its programmatic (I haven't read all that article yet.) Klosiewicz is rather good in his way. Anyway it does look as though van Asperen has made a special study of the representational music so I'm going to have to explore what he has to say about them, both in performance and in writing. I will listen to the reinterpretations in due course, of course.